This is a guest post written by Megan Totka is the Chief Editor for ChamberofCommerce.com which is the largest business directory on the web. 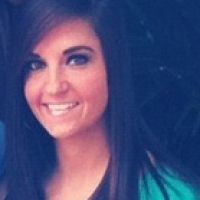 Check out her previous post High Impact Marketing from a Low Budget Business. Small business owners have always had to market their businesses on a budget. And it is just getting harder. Since 2007, restrictions have been tighter than ever due to industry-wide lending policy changes. Despite the fact that many large financial institutions have received capital infusions from the government, small businesses are not seeing any extra money. 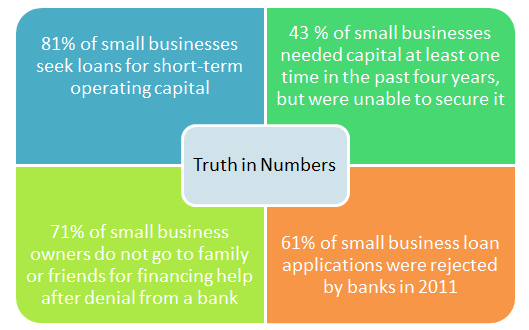 Small business owners simply cannot get the capital needed through traditional lending routes. 1) Look for business partnerships. Approach other business owners and suggest ways to complement each other’s goals. This can be done locally or even digitally. If you run a B2B marketing company, then swap online banner ads with an SEO firm. If you are a real estate agent, approach home improvement contractors in your area about referring each other to clients. Maybe there is a local fundraiser approaching but the sponsorship fee is a little too steep to pay alone – find another company to split the cost and credit with your company. When small business owners band together, the potential for marketing expands exponentially – but the cost stays low. 2) Nurture relationships with super users. Sounds easy enough… except, what is a super user? In its simple definition, a super user is a person that is already a fan of your brand and has some social media clout. Think of bloggers or people with a lot of Twitter followers as examples. Offer discounts or freebies to these fans in the hopes that they will love your product or service and pass along that love online. The strength of an outside endorsement, especially from a trusted source, is more valuable than anything a company can say about itself internally. 3) Become an expert. Resist the urge to always talk about yourself through social media outlets and your company blog. There is a time and place for advertising, but give your readers reason to stop in and visit – even if they are not planning to buy. Stay up to date on industry trends and share your thoughts on how they affect your industry and customer base. Become a company that clients trust for accurate and useful information and they will come back when the time is right for a sale. What other strategies have you used to market your small business? I would love to hear about it!